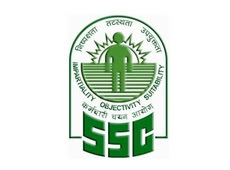 Staff Selection Commission(SSC) extended last date of Combined Higher Secondary Level Exam till December 20, 2017. Initially it is till today i.e. December 18, 2017. This was due to registration server error. From last two days candidates were not able to register themself for the examination.